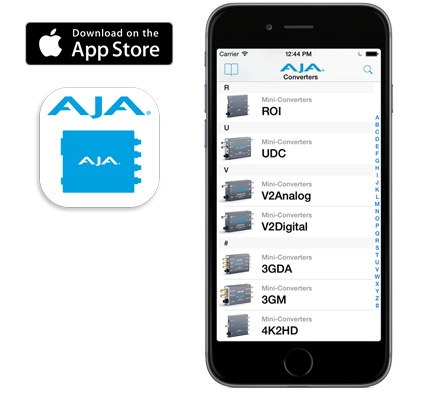 FiDO is AJA’s family of SDI/Optical Fiber converters. FiDO allows the transport of 12G/3G/HD/SD-SDI over distances up to 10km when using standard Single-Mode fiber optic cable. FiDO models support video formats all the way up to 4K/UltraHD. 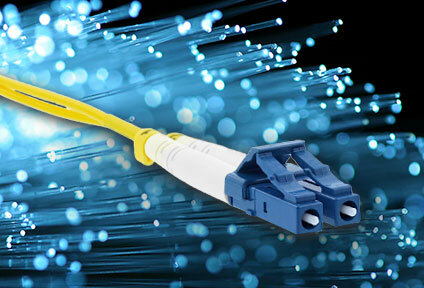 Choose LC, ST, or SC fiber connectors, depending on the converter model. CWDM SFP options are available for FiDO-2T-X and FiDO-4T-X models. Configure as appropriate with the SFP configurator. 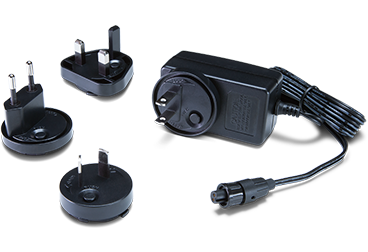 FiDO converters meet all relevant SMPTE specifications and are rugged, versatile, and suitable for a variety of applications. 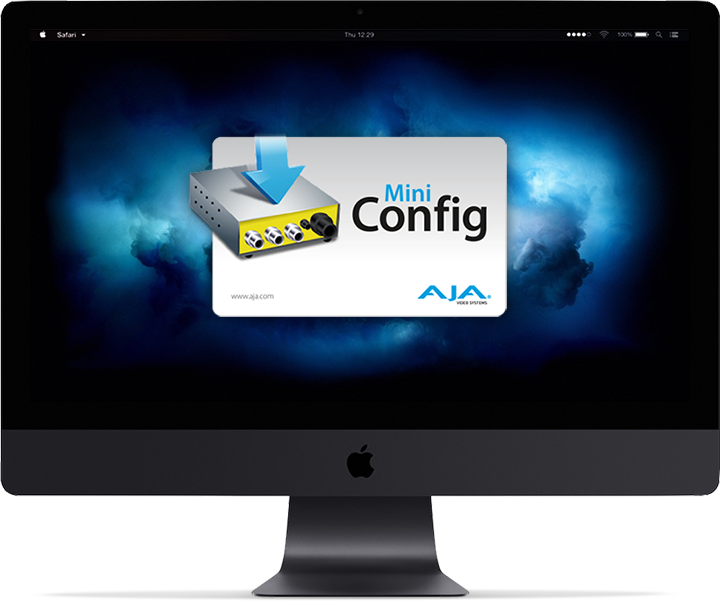 AJA provides a range of products and options to allow you to make the most of your fiber infrastructure. The FiDO line of Mini-Converters, alongside openGear rackframe versions are specifically designed to enable conversion and transfer of baseband video and raw video data across Fiber and the wide range of model choices allows you to address Single-Mode, Multi-Mode and CWDM needs.